This course will enable you to develop an understanding of the different advanced driver assistance systems that are in use, their advantages and disadvantages. This course will also enable you to develop an understanding of why calibration is so important and how it is carried out. 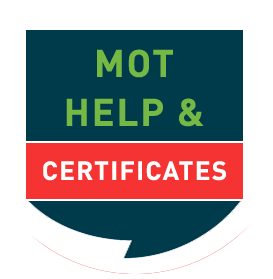 Technicians, technical trainers, assessors and vehicle owners. Describe how to re-calibrate a system.